Planning for team building is never easy. Whether you are a start-up or a big conglomerate, you know the benefits of holding team building activities. However, with an international team… the challenge lies in finding a suitable activity that all will enjoy. Ask your expat team: What is thorny on the outside but soft and creamy on the inside? They may or may not get the answer but do introduce them to Singapore’s “King of Fruits” - durian! Not many foreigners are aware of the existence of durian. Since your team members are in Singapore, see if they end up loving or loathing it! Here are the places that you can head to with your team for a durian feast. Look at their reactions upon tasting this pungent fruit! 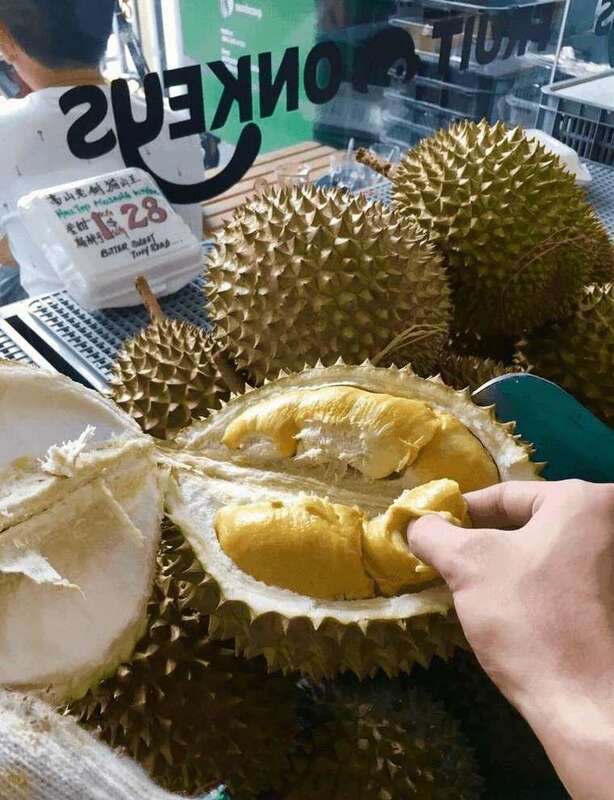 If your team is up for a trip out of Singapore, there are even durian farms in Malaysia and Penang you can bring them to for a more comprehensive experience! Prata is one of the many go-to breakfasts for Singaporeans. If your team has yet to try this traditional Indian breakfast, be sure to dabao (takeaway) some for them! 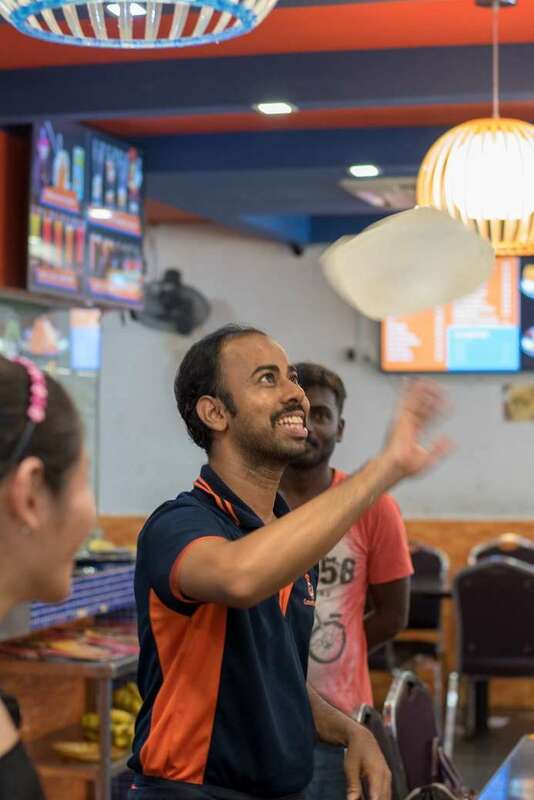 Once they have fallen in love with this simple yet delicious goodness, bring them on a hands-on adventure to flip their own pratas! 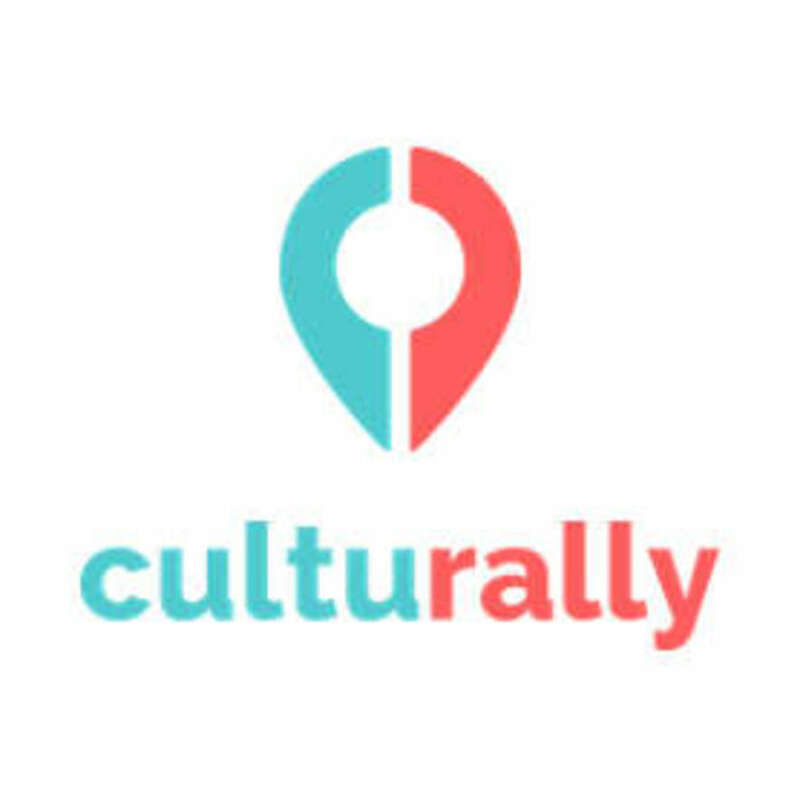 At only SGD$20 per head, this affordable team building activity located centrally near Upper Thomson or Sixth Avenue will bring loads of laughter to your team and the best part is… f r e e f l o w p r a t a !!! Keen to try a unique team building activity in complete darkness? Overcome unexpected situations together with your team in the dark. Complete a given task with your team by using only the available resources. In this process, trust is built, communication is strengthened and you “see” your team interacting and bonding with one another. Mission success! Always stuck in the office? It’s time to bring your expat team out for fresh air! With many beautiful outdoor places in Singapore - think Botanic Gardens, Marina Barrage, Chinese Garden and more. Chances are your team members who are foreign to Singapore might not even know about these places. Plan a potluck day for everyone to bring a dish to the picnic. Have a hearty meal over picnic, prepare some activities to break the ice and have fun! A bar is a great place to unwind after work. But hey, let’s take it to the next level. Learn how to Make cocktails with your team on Victoria Street! Be introduced to the history of cocktails and go through a guided hands-on experience to make well-known cocktails and personalize your own cocktail at only SGD$50 per pax. Hold a “Best Cocktail Invention” challenge where the Head Bartender will judge your drinks based on presentation, scent and taste! Your team is bound to have a whale of a time!